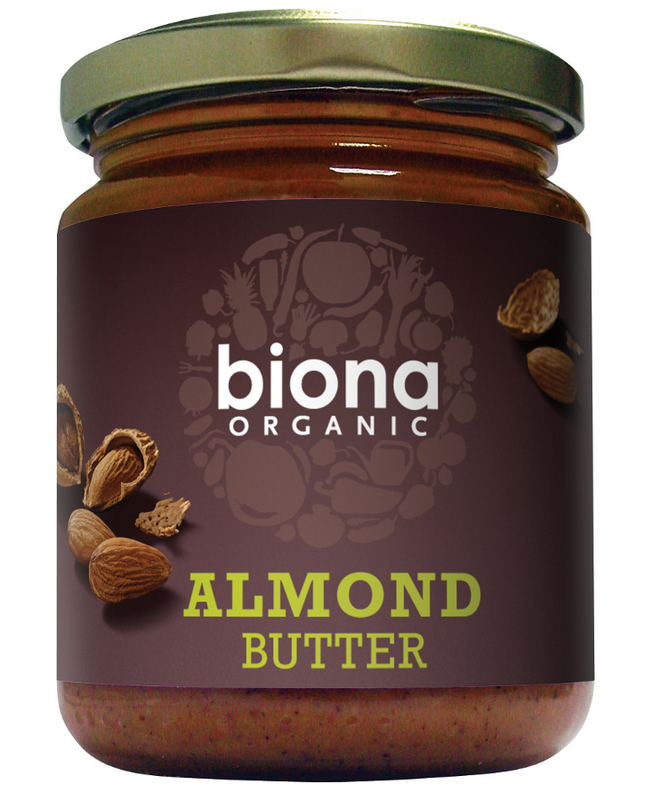 Biona Almond Butter is an organic, vegan friendly spread which is also great for cakes and desserts and used in baking. 250g. The Biona Almond Butter - 170g product ethics are indicated below. To learn more about these product ethics and to see related products, follow the links below. This was a present for a friend who loves it! I don't eat this but my family members like it. 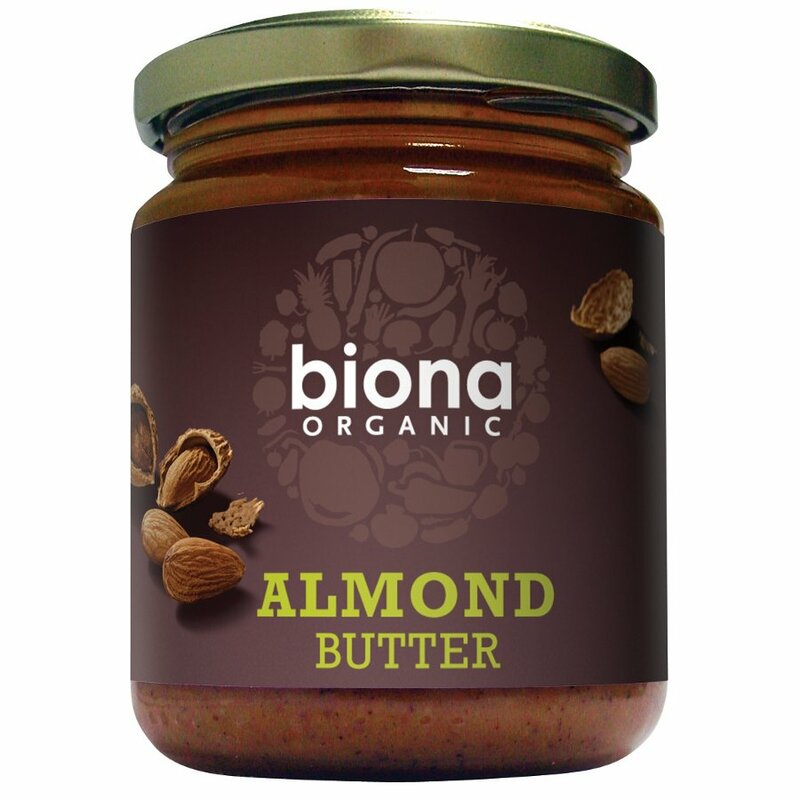 There are currently no questions to display about Biona Almond Butter - 170g.